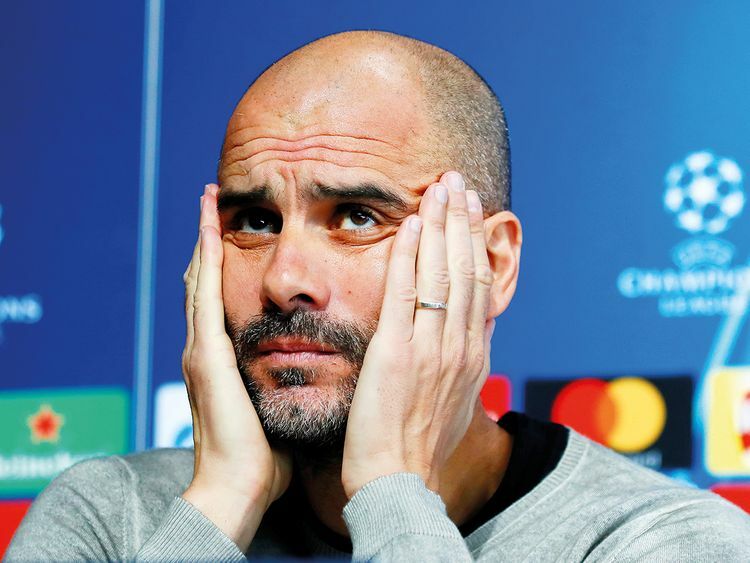 Manchester: Pep Guardiola admits Manchester City’s bid for an unprecedented quadruple will be defined by Wednesday’s Champions League showdown with Tottenham and their following two Premier League games. This season we had an incredible opponent in the Premier League with Liverpool. Both teams deserve to be champions, but just one is going to get it.